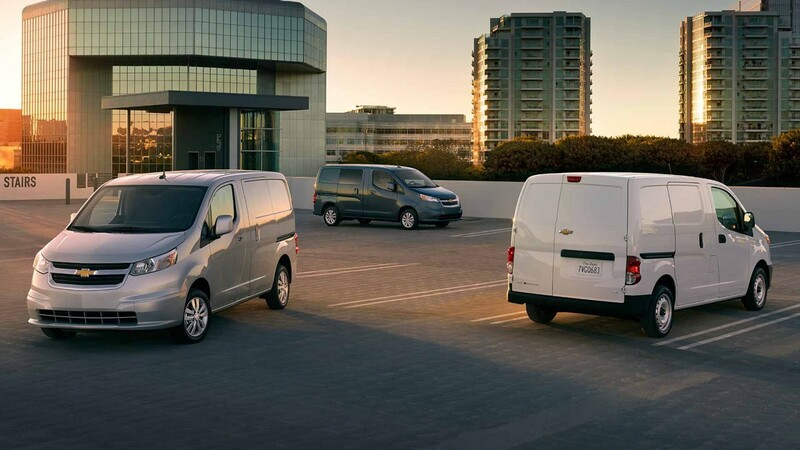 Martin Chevrolet has the best prices on the new Chevrolet City Express in ! 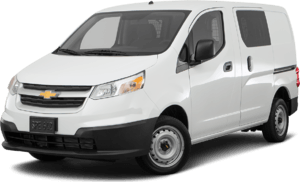 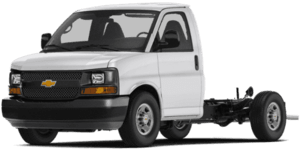 We at Martin Chevrolet work to find you the perfect Chevrolet City Express for your needs. 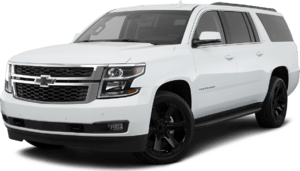 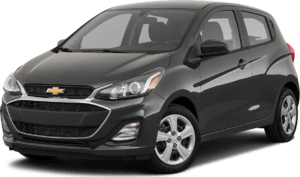 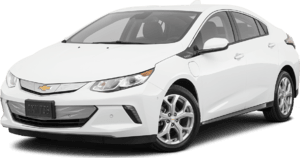 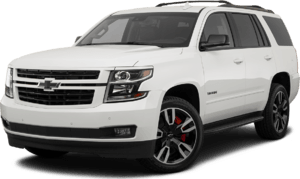 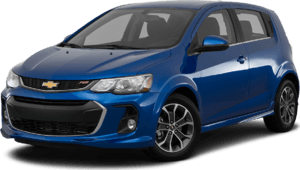 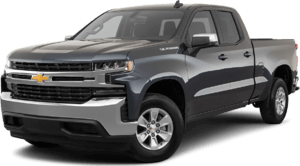 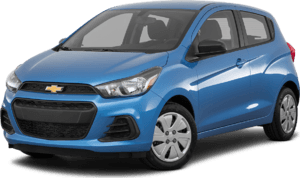 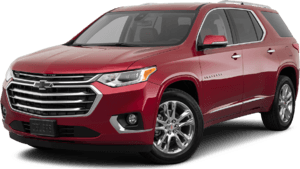 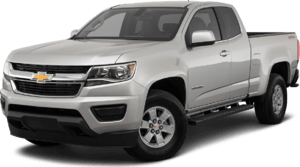 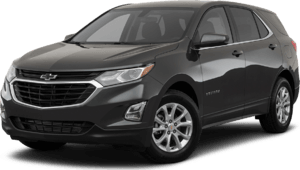 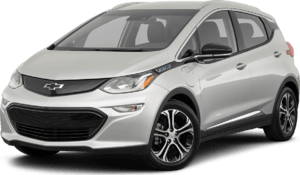 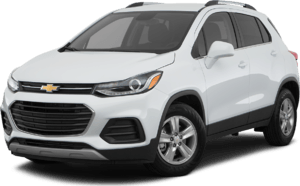 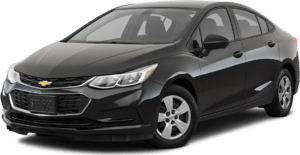 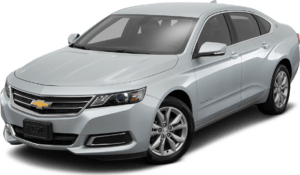 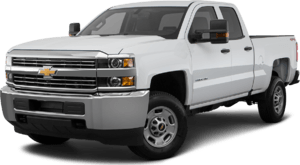 As a leading Chevrolet dealer in Torrance, , Martin Chevrolet strives to satisfy each and every customer.